The holiday season is the perfect time for family bonding. How I wish we could try other exciting winter sports and activities such as skiing. 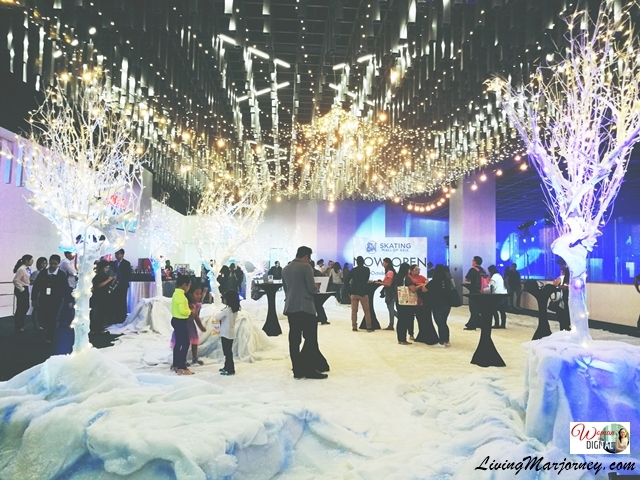 However, the newly opened Ice Skating Rink at the Mall of Asia promises a fun-filled experience this holiday season. 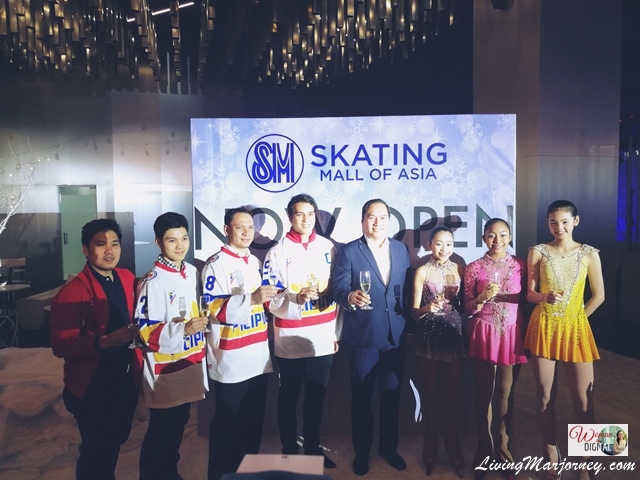 SM Lifestyle Entertainment finally opens its biggest Skating Rink in Pasay City at the Mall of Asia. 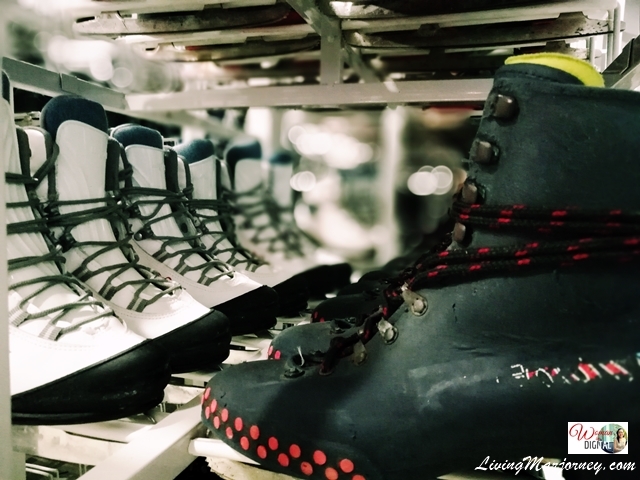 It's an Olympic-size ice rink in the Philippines with 1,800-square meter rink that's perfect venue to cool down with family and friends or learn the country’s only range of ice sports. Skating Rink at MOA is big enough to fit 300 people at a time. Catering to sports such as figure skating, speed skating, and ice hockey. 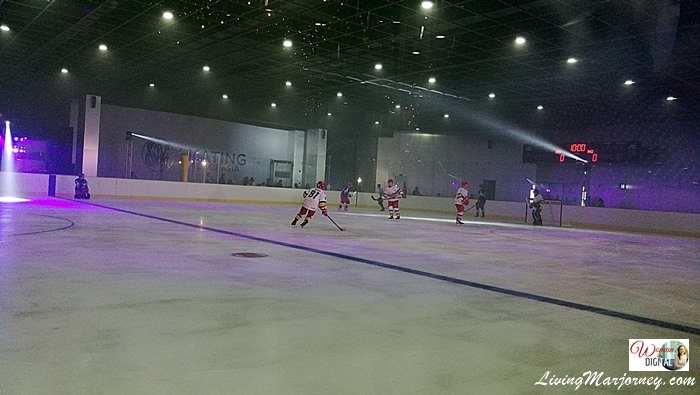 It's a complete facility with digital scoreboard, players' boxes, scorekeeper and penalty boxes as well as two locker rooms, each with a hot and cold shower. A muIti-purpose room serves as a venue for sports training, meetings, and other social functions while a clinic provides immediate first aid assistance for any minor sports-related injuries. Guests can conveniently watch practices, training, exhibitions, shows, games and tournaments at the ZOO-seater stands located around the rink. Just in case you get hungry, take a quick bite at the Snack Time booth for hotdogs, burgers, nachos, popcorn, coffee cakes, pastries and ice-cold beverages and relax at the rink’s spacious lobby and lounge area. Whether you're looking for a fun family day-out, a romantic place or to vent out some stress after a long day, SM Ice Skating Rink is open everyday. 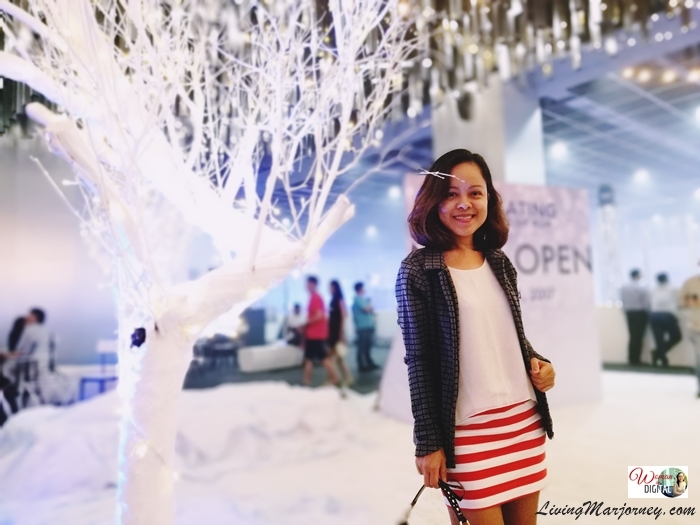 See you at the Ice Skating rink in MOA.